Two years old and getting bigger! Join us for fun for kids young and old. Come and see what we have new! This event is free to attend and will be fun for all ages. 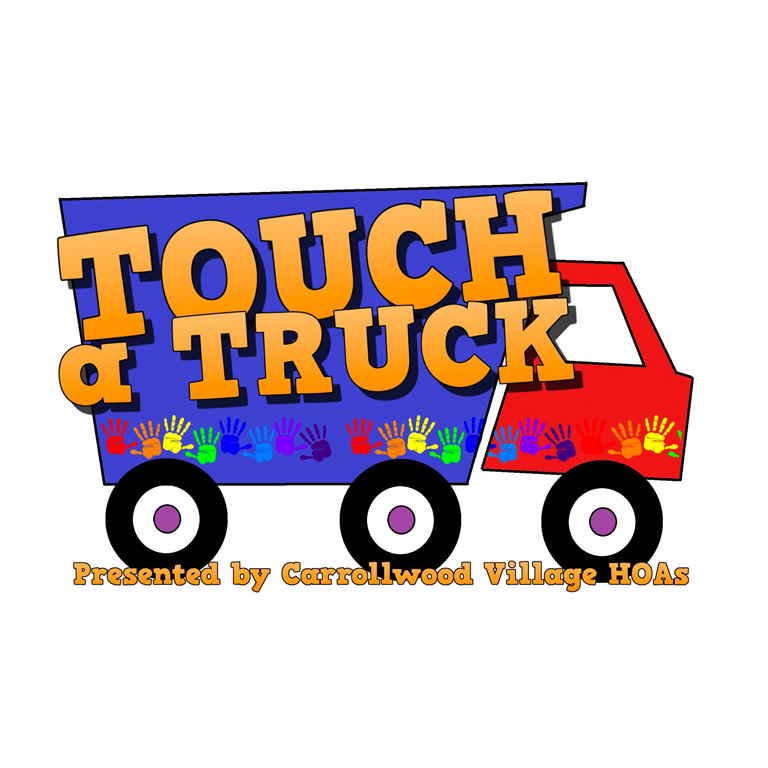 Touch-a-Truck presented by the Carrollwood Village HOAs, this event will give kids the opportunity to get their hands on some awesome trucks, blow the horn in a big rig, turn on the siren in a police car and more. Maybe we’ll even let some adults play with the buttons, too. Another kind of truck to look for? The assortment of food trucks! 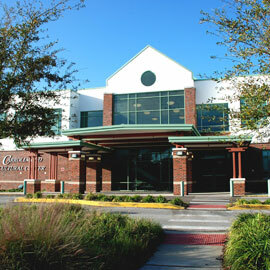 Join us for this free event — a great addition to the community events presented by the Carrollwood Village HOAs.